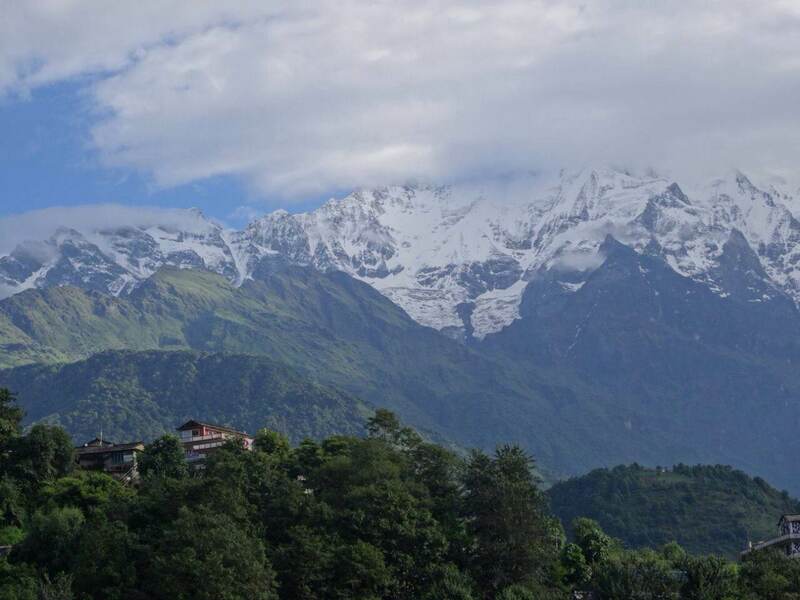 The Annapurna Conservation Area (ACA) is the first of it’s kind in Nepal. There are 8 national parks including the ACA. Unlike the other 7 parks, which are typical National parks and are heavily restricted, the conservation is the largest of all reserves and allows local people and villages remain within the boundary of the park, so long as it is sustainable. There has only been one herpetofauna survey done scientifically and recently within the ACA back in 1991. 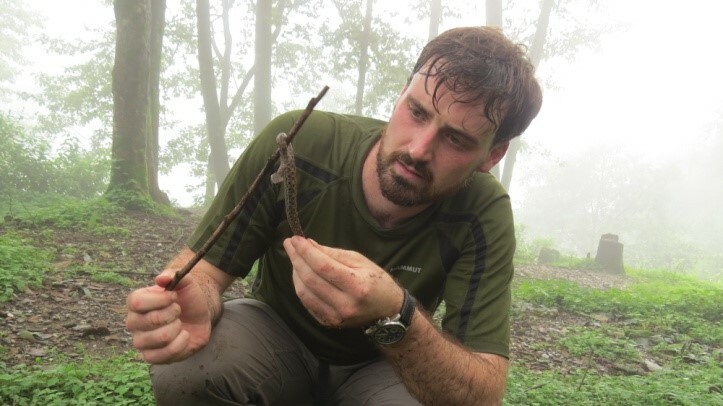 In June 2014 I was privileged to work in conjunction with the Annapurna Conservation Area Project (ACAP) to begin it’s first herpetofauna survey since 1991, specifically in the Ghandruk village development committee (VDC). The species index for ACA was sketchy to say the least, and no one was 100% certain of which reptile and amphibian species are present. There has been great strides made in improving this and we now have a index of definite species present, yet this has only been one survey season so we do expect the index to grow drastically over time. The findings for the season of 2014 include 6 amphibian species and 12 reptile species. These species numbers concur with the findings of the 1991 survey. Except for the amphibian survey, out of the 6 amphibian species identified one was completely new to the area: the marbled cascade frog. The survey in 1991 found a greater diversity but did not include this species, which demonstrates the importance off regular surveying. We are yet to find some species that were present here in 1991 so the survey period of 2015 will be very interesting, especially considering the ACA status of a conservation area rather than a national park. This status means the area could be more influenced by anthropogenic factors and the species compositions may also change. There is a lot to look forward to in this survey period beginning early-mid April. Will we find the species that were present in 1991? If not, why not? Will we find different species than were not present 1991? Again, if so, why? Or will it be a combination of new species present plus some of the ones present in 1991 that we missed last year? The map demonstrates where we found the species in 2014 in Ghandruk VDC. The methods we use for the surveying are nocturnal surveys, opportunistic surveys, pitfall trapping (now no longer in use due to lack of success in the terrain type) and habitat monitoring and comparing. If your interested in hearing more about the ACA herpetofauna survey please don’t hesitate to get in touch!